After he’d been asked to remix ‘Everything Moves‘ from the Delayers or ‘You’re Not Alone‘ by Jared Dietch, Gregori Klosman is now getting an official remix for the famous R&B artist Ne-Yo. You probably remember him for his bangers like ‘Minibar‘ or ‘The NUMB3R5‘ with his friend Chuckie out earlier this year. Of course he’s become very influent in Electro House music but keeps inovating with new sounds. 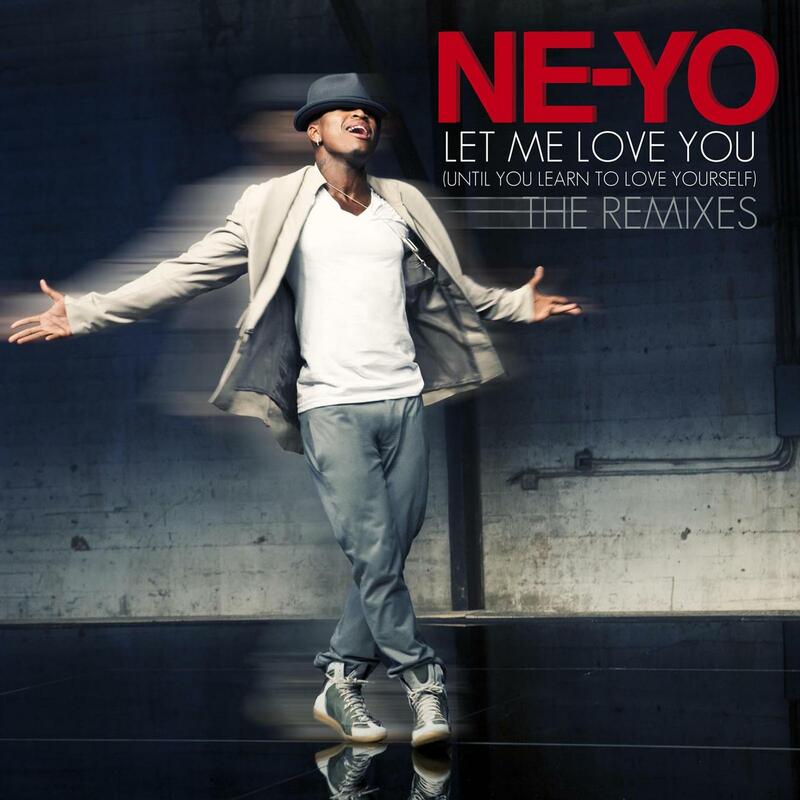 Gregori Klosman‘s remix of ‘Let Me love You‘ by Ne-Yo is now out via Interscope Records. Grab your copy !